Happy Thursday! Today is my day over on the Jaded Blossom blog! 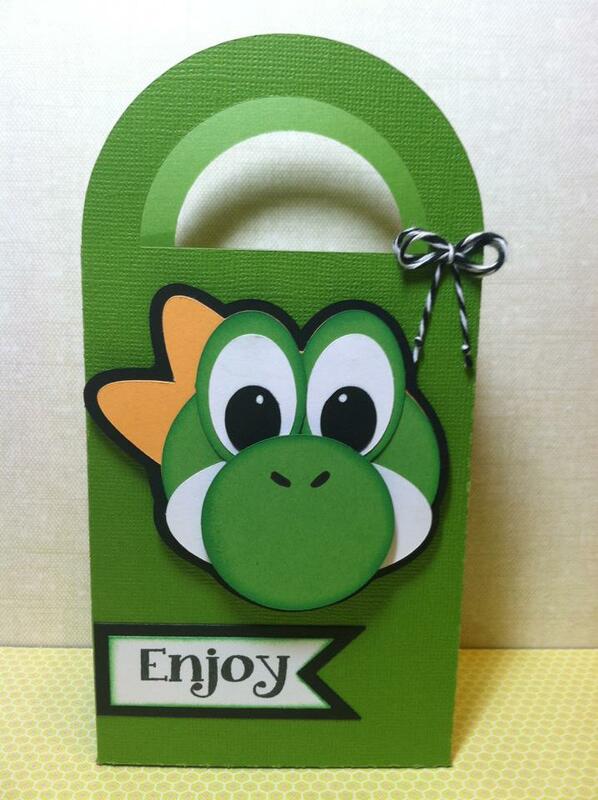 Im soo excited to share with you some Yoshi Goody Bags I made for my nephews birthday party! Yoshi was cut on my cameo from a Paper Piecings by Nikki cut file and the favor box is cut from Silhouette Studio. I used both Jaded Blossom flag dies and "Enjoy" is from Food & Drink stamp set. very cute chickie......even if I dont know who yoshi is..... super mario??? This is one of my favorite projects I've ever seen. So cute!!! 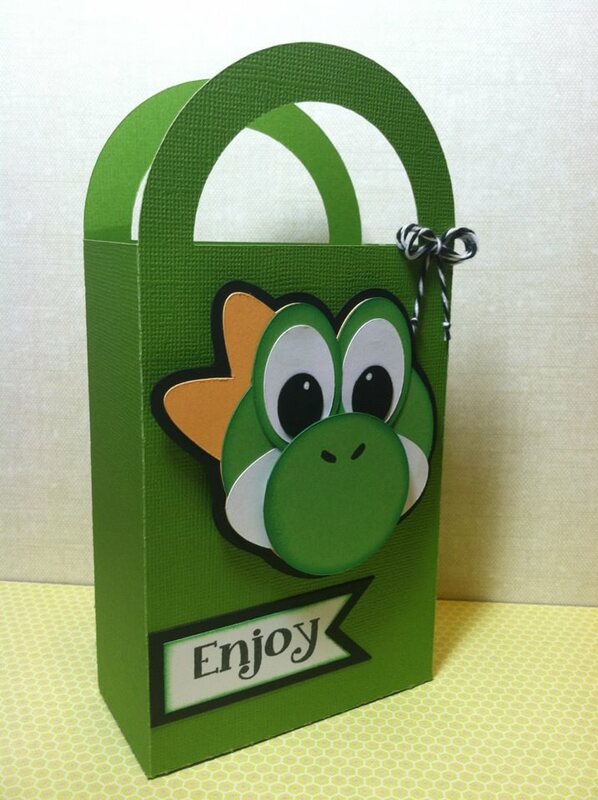 Who doesn't love Yoshi? That is simply darling!